Has your job search lagged? Would you like to advocate for a promotion & new responsibilities? 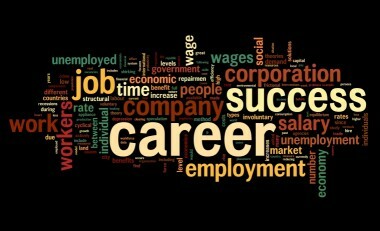 Are you thinking about a career transition? Do you feel stuck in your career advancement? Update your resume – even if you are not actively seeking a new job, it is always helpful to update your resume periodically. Have you taken on new responsibilities at work? If so, it should be reflected on the resume. Did you join a new professional association or begin a new volunteer assignment? Both should be added to the resume. Is your current resume not enabling you to receive call backs from employers? If so, you may need to have a friend or a career professional review it. Your focus should always be to take a fresh look at the resume, to make it more dynamic and accessible. Become active & focused on social media – you should be aware of what social media networks are most important to your desired industry. Whether it is following key influencers on Twitter, or connecting with professional groups on LinkedIn, it is essential that social media is part of your career planning toolkit. Social media is an easy and simple way to amplify your brand and to grow your professional network. Although some of my clients are reluctant to invest the time in managing their online presence, it is crucial in this rapidly moving, technology-driven economy to consistently enhance your online profile and distinguish your brand. Reach out to contacts – you may have fallen out of touch with friends or colleagues, and now may be the time to reach out. Those who don’t like networking, tend to use the time lag between contacts as a rationale for not corresponding with someone. They’ll say, “But it has been so long, I don’t want them to feel that it is only because I want something.” Maintaining contact is a key aspect of networking. You want to become comfortable with intermittent contact with colleagues, former supervisors, and friends. It should be part of your normal routine. Social media facilitates this process, because you are able to quickly reach out to someone through different channels such as Facebook or LinkedIn. Leverage it to your advantage. Sharpen your skills and deepen your knowledge – each quarter, you should take a skills and knowledge inventory for yourself. What skills or knowledge do you wish to improve or obtain? Is it more technical, and based on your industry? Is it more soft skills, like networking, communication, or managing up? Our current economy is now primarily a knowledge-based one, so the new normal is about lifelong learning. Explore work-based training, or professional development classes, off-site. Consider working with a career or executive coach to fine tune your brand and to overcome specific skill or knowledge challenges. Set manageable goals – although you may want the process of finding a job or securing a promotion to be a sprint, it is more like a marathon. Therefore, you don’t want to overwhelm yourself by setting too many goals or creating unrealistic expectations (e.g. I will land a new job in two weeks). The average job search takes 4-6 months, and the best time to secure a promotion or raise, is generally around performance evaluation time. Set SMART (Specific, Measurable, Attainable, Timely) goals, such as revising your resume in three weeks, or conducting two informational interviews by December. Completing such short-term, focused goals, will bolster your motivation as you progress through a lengthy, and sometimes challenging, process. 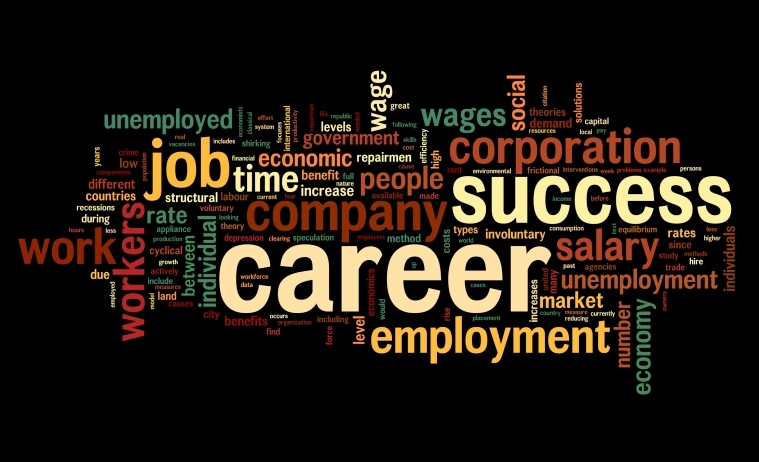 Career advancement is an ongoing process, one which we are typically not taught. However, by using these simple tips, you can easily kickstart your job search, or improve your quest to move up in your career path.